A comprehensive, effective anti-aging skin care routine is an investment, which means we don't just want to impulse purchase buzzy new products without doing our due diligence. And I think I can speak for all of us when I say there's an overwhelming amount of cleansers, toners, serums, treatments, lotions, and potions to choose from out there. So before I committed to anything, I decided to consult a few specialists. The first thing that Doctor Dendy Engelman, MD, told me, is that there's really no such thing as being "too young" to prevent and target premature signs of aging (e.g., pigmentation, fine lines around the eyes, and dulling skin). In fact, she said to start "as soon as possible, even if your anti-aging regimen is as simple as a cleanser and sunscreen." 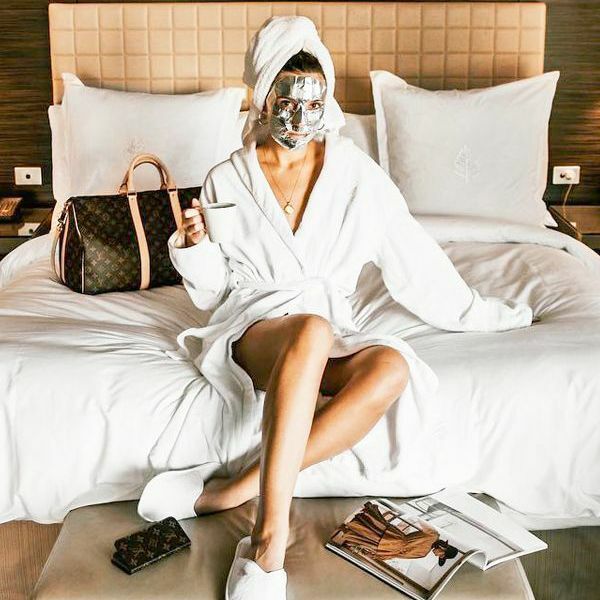 Since I had those two covered pretty well, I asked her and two other specialists—Michele Henry, MD, and Shani Darden, licensed esthetician—about branching out and she helped me figure out which steps were most essential to an anti-aging skin care routine. So, if you're looking to start, expand, or streamline your anti-aging skincare routine, read through the essential practices and steps, plus product recommendations. Right after cleanser comes toner. "Toner is a necessary step for those who tend to have skin that is on the oily side, or if you are acne-prone," Henry tells me. Engelman recommends something like Biologique Recherche P50 1970, which exfoliates and tones the skin with phenol and salicylic acid. If you have super-dry skin, consider applying a drop of this facial oil before you put on your moisturizer for the day. 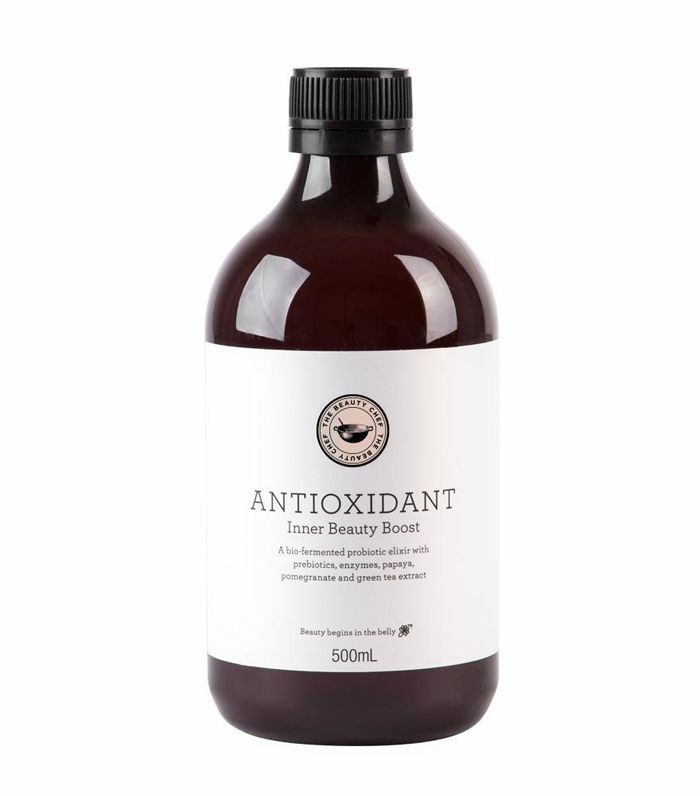 It helps rebuild elasticity and firmness while keeping your skin hydrated all day long. Packed with probiotics and antioxidants, this moisturizer is specifically designed to help with aging concerns. Aside from being effective, the texture is amazing: silky, smooth, and ultra light. Since the sun is the biggest culprit of premature aging, SPF is the most important step in an anti-aging skincare routine. "Sun exposure depletes the collagen in your skin and can cause issues with pigmentation," Darden explains. "Masks work to hydrate and strengthen the skin barrier," Darden explains. 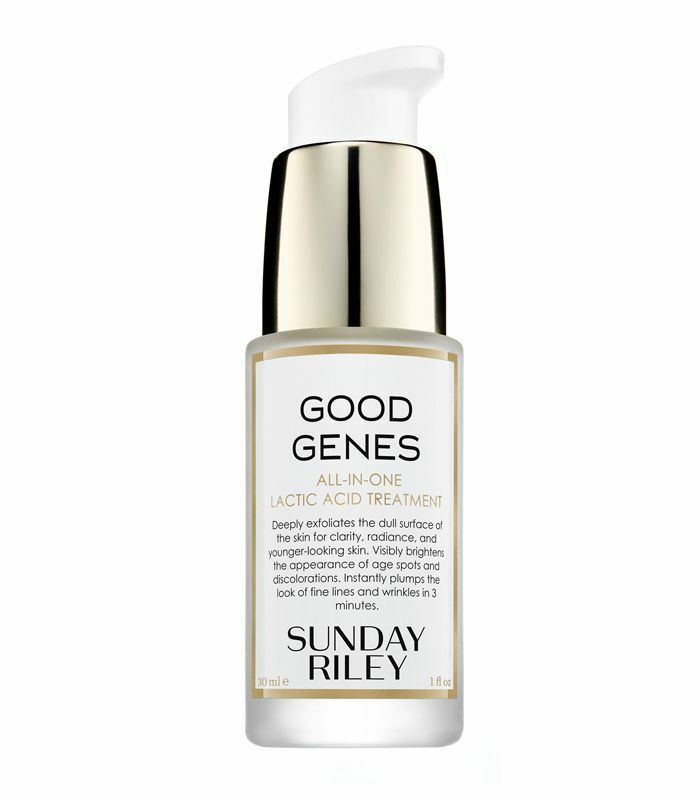 "Full of peptides, ceramides, and hyaluronic acid, they support collagen production which can smooth line lines and wrinkles. I like Elizabeth Arden Probiotic Mask once a week." 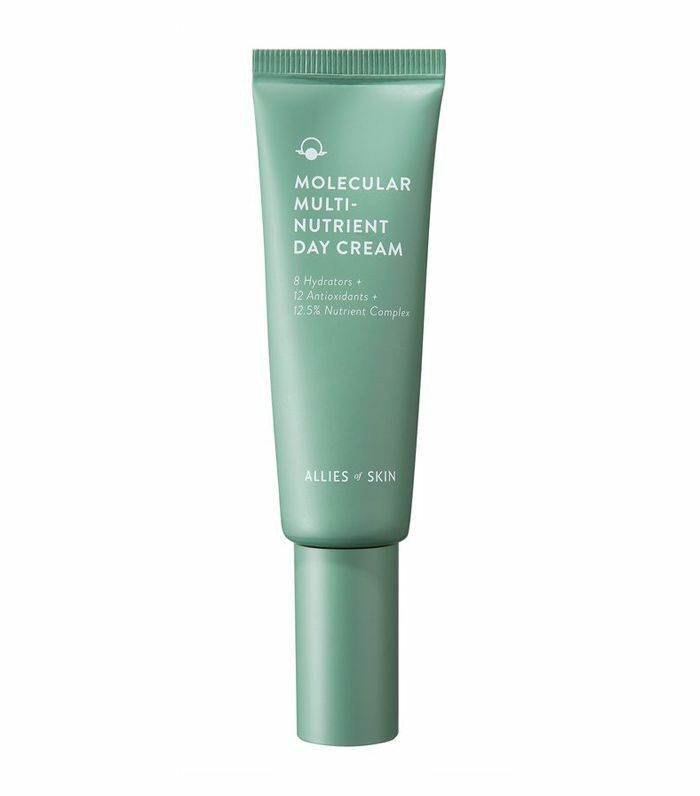 Aside from sunscreen, Darden says, retinol is the most important step in an anti-aging routine. "Retinol works hard to prevent new wrinkles from forming, as well smooth out any fine lines that you may already have. It will also help to decrease pigmentation by cellular turnover," she explains. 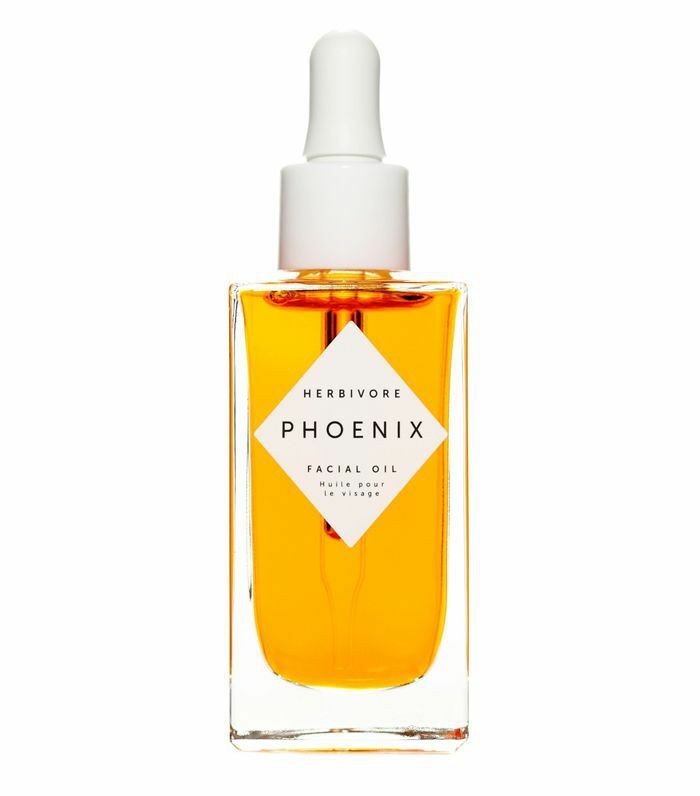 I apply this facial oil before I moisturize and definitely noticed a difference in my complexion and skin texture within three weeks of using it. It's specifically formulated to trigger collagen and elastin production. AHAs such as glycolic acid are great for exfoliations, says Engelman. 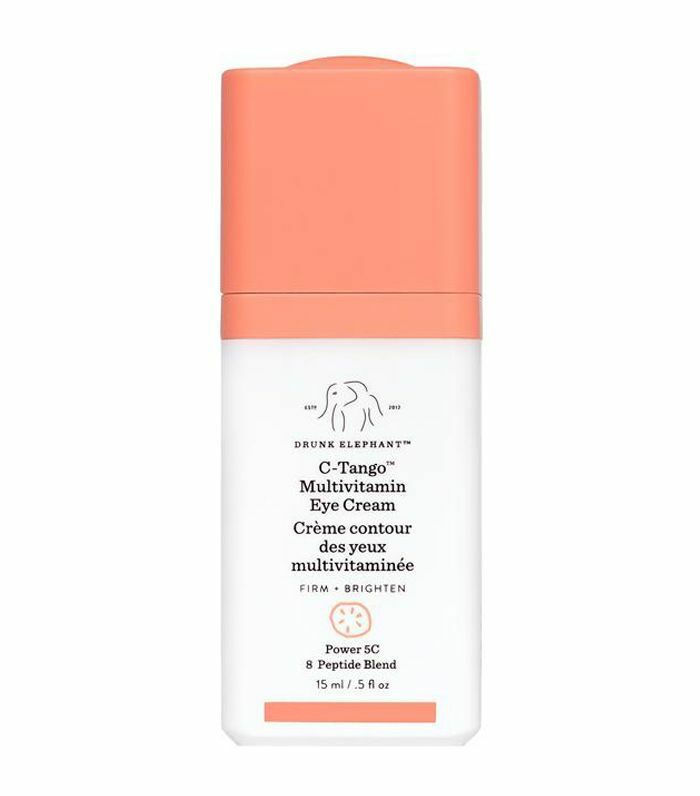 While I do use this Drunk Elephant mask once a week and this AHA night serum daily, I also love this lactic acid option because it hydrates my skin while also brightening it. 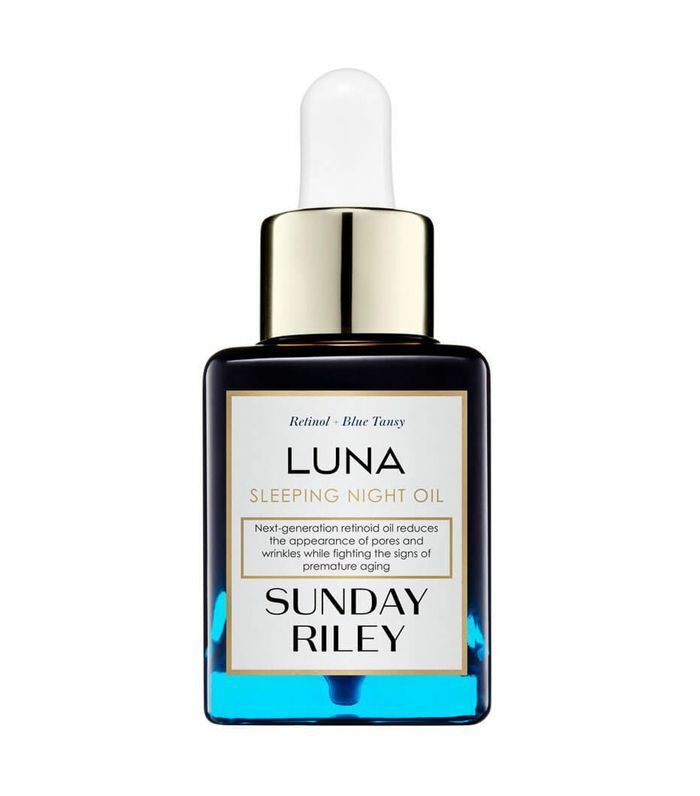 I use it every few nights on top of my Luna sleeping oil and under my moisturizer. Ingredients such as peptides and ceramides are crucial, Engelman tells me, because they "reinforce the integrity of the skin." I swear by this cream, which the brand describes as being "like adding a shot of protein to your smoothie" because it's so abundant in nutrients and active ingredients. 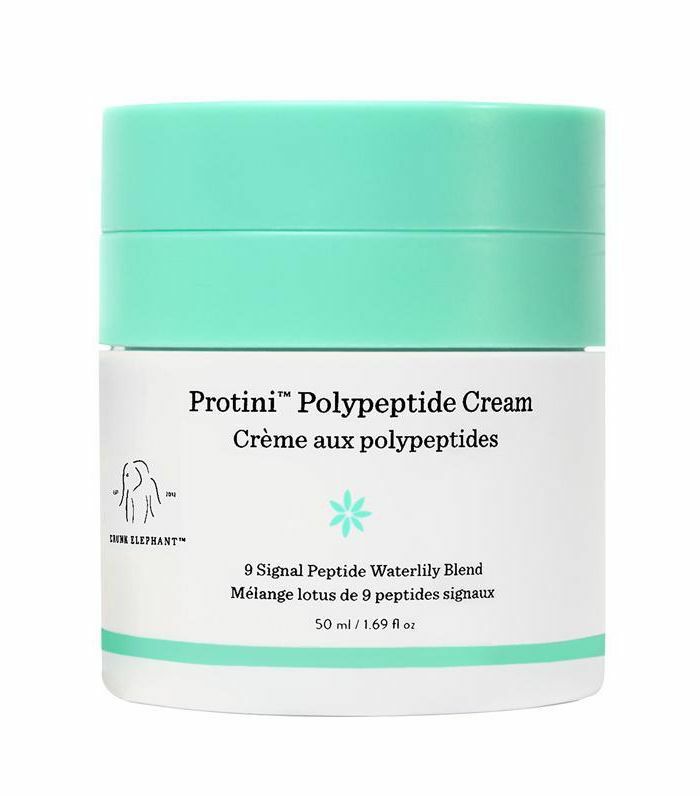 It's formulated to trigger more collagen production, so if you want to use a moisturizer specifically designed to target aging concerns, this is it. 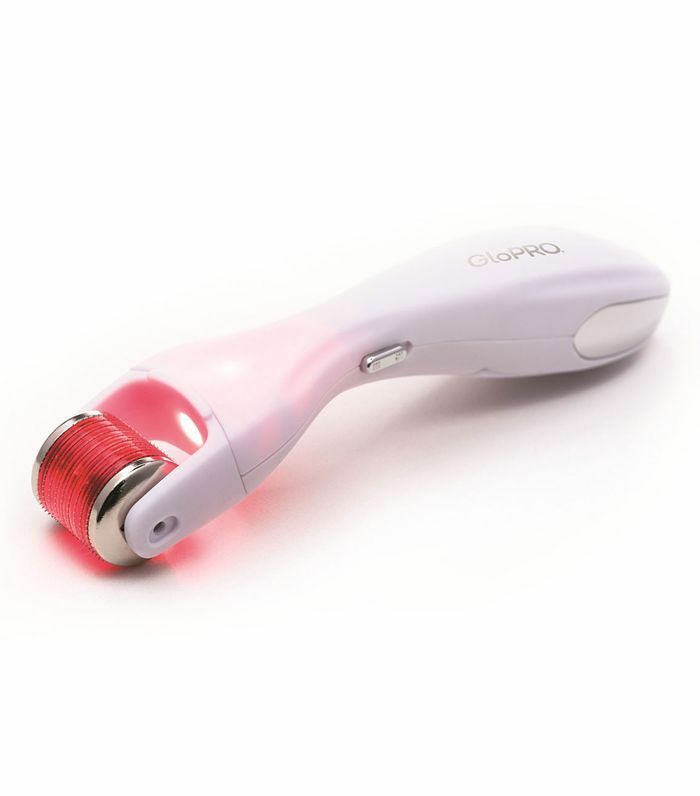 This skincare device has been getting a lot of attention lately. If you aren't familiar with at-home derma-rolling, here's a quick run-through. It's basically a device that you roll over the surface of your skin to make sure your product is penetrating deep enough to actually work. Basically, the little needles and red light therapy open up your skin (which also puts sets it off into collagen production overdrive). Though it's effective for better product penetration, Henry warns against misuse. "Used incorrectly," she says, "it can cause problems with pigmentation, especially with women of color." For more age-specific anti-aging routines, check out our breakdown. This post was originally published on June 2, 2018, and has since been updated.